FREE Rooty Tooty Pancakes At IHOP! 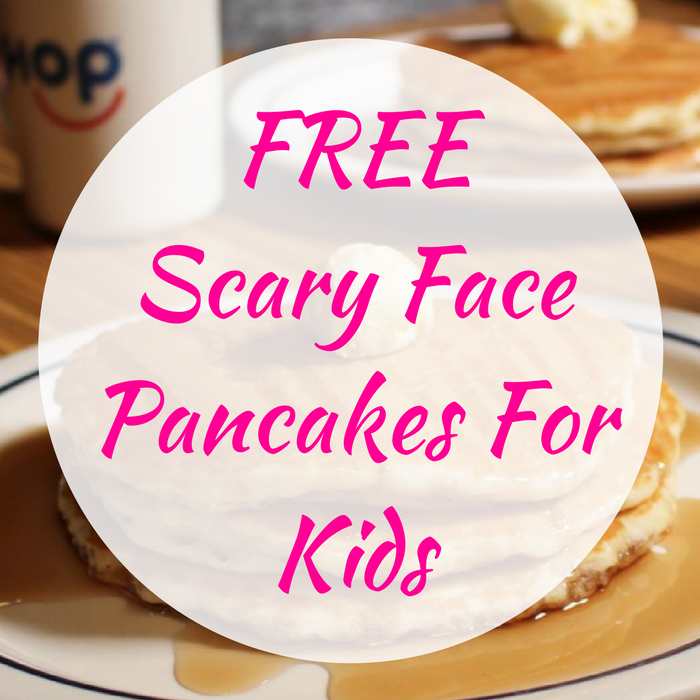 We have another wonderful FREEbie for you at IHOP! 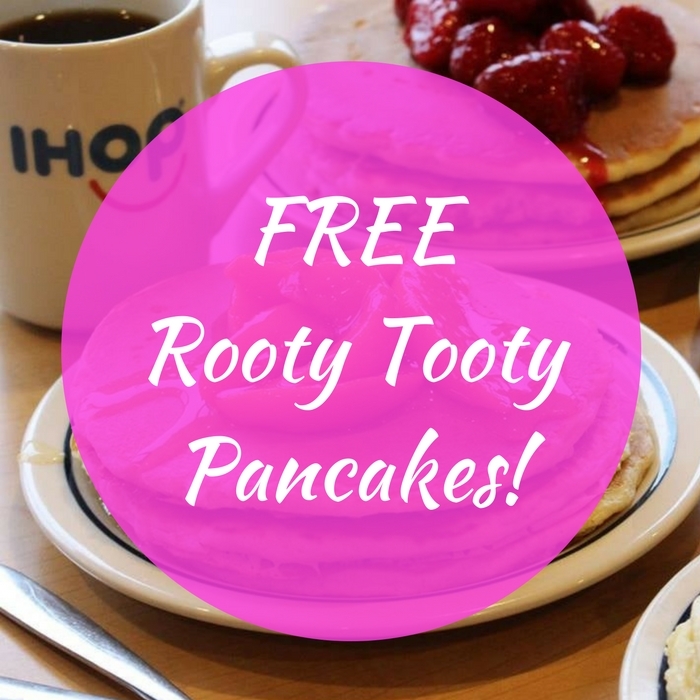 Grab a FREE Rooty Tooty Fresh ‘N Fruity Pancakes by just filling out this form! PLUS, get FREE Pancakes on your birthday and on the day you joined each year! This is too awesome to miss! After signing up, expect your offer within 24-48 hours!